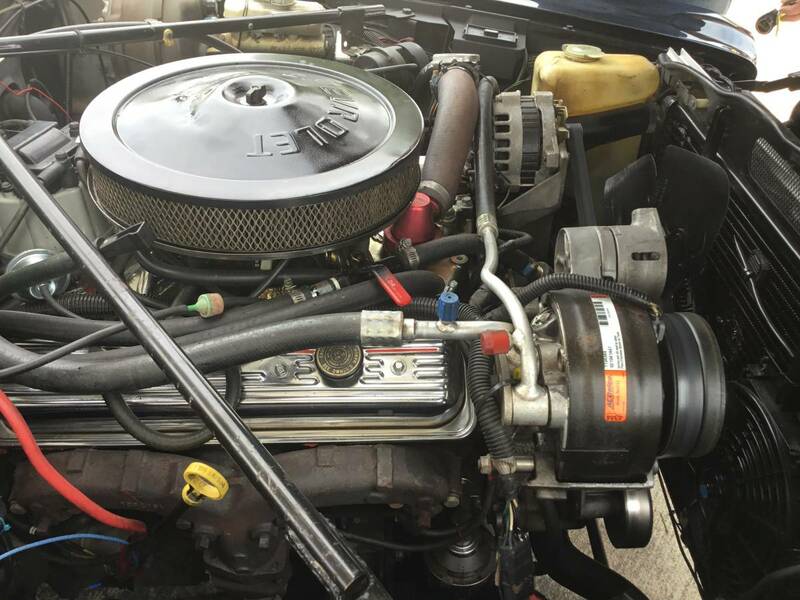 The Jaguar XJ wasn't the first car to get swapped with Chevy V8 power en masse (that honor goes to the Ford Model T...I think) but it is the go-to car today for people with an extra boat anchor in the garage. 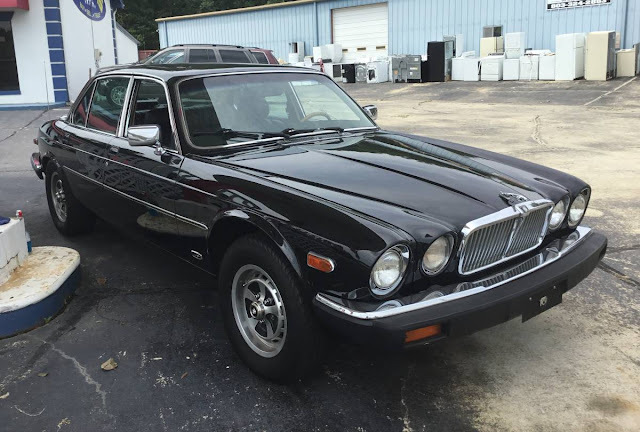 Find this 1987 Jaguar XJ6 V8 offered for $6,200 in Rock Hill, SC via craigslist. Tip from Rock On! The seller claims this car will be TROUBLE FREE AND LOOK GOOD DOING IT, and that EVERYTHING WORKS, BECAUSE THE CORRECT CONVERSSION PACKAGE WAS USED. Trouble free? Beats me. But it does look good to me. I always liked the lines on these XJ's. That is some seriously funny ad copy. I'm trying to figure out exactly what substance the seller was on when writing it. "EVERYTHING WORKS, BECAUSE THE CORRECT CONVERSSION PACKAGE WAS USED. SO MANY OF THESE ARE BUILT WRONG, BUT NOT THIS ONE. I VALUE THIS CAR AT 10 GRAND, BECAUSE I KNOW CARS AND I KNOW WHAT IT TAKES TO BUILD THEM, BUT I BOUGHT IT FROM MY FRIEND, SO IM PASSING THE SAVINGS ON TO SOMEONE ELSE. BUY IT NOW FOR 6200 DOLLARS,OR TRADE ME YOUR 10 GRAND CAR,TRUCK OR PROJECT FOR IT. I JUST DONT NEED IT, ONLY REASON IM SELLING IT. DONT HAVE TO SELL IT, I JUST DONT NEED IT." Boy, am I glad he just don't need it.